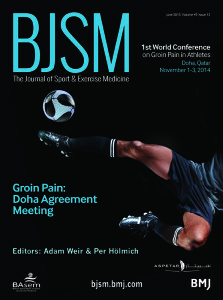 Welcome to the second last preliminary round of the 2015 cover competition. 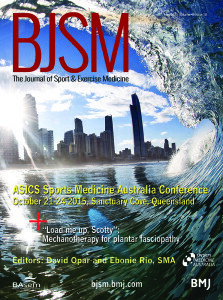 BJSM is the only sports clinicians’ journal with new content twice-monthly. This helps us to address hot topics while they are fresh. 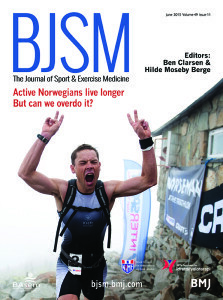 In the Impact Factor ratings, BJSM ranked #1 of 81 in Sports Sciences for ‘Immediacy’ – papers cited within a year of publication. Check-out the issues we feature in this round (below).